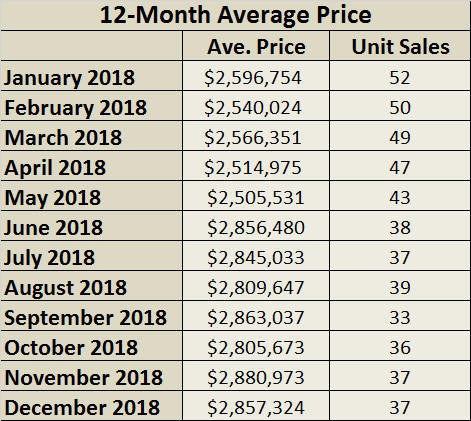 Last month, only one home sold in Moore Park. It was a detached 4-bedroom, 2-bathroom home on a 42' x 101.75' lot on Rose Park Drive with a private drive and garage. It sold for $2,275,000 (99% of the asking price).This doesn't include the two homes that had been listed for more than 30 days. As of January 2, 2018, there are two homes available in the Moore Park area of the Toronto Real Estate Board’s C09 zone, ranging in price from $1,618,000 (85 days on the market) for a semi-detached home on Moore Avenue to $3,250,000 (17 days on the market) for a detached home on Rosedale Heights Drive. 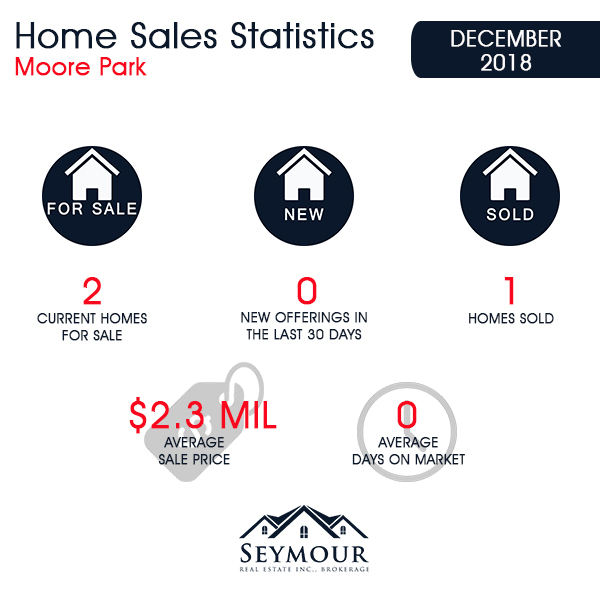 2018 brought 37 home sales in Moore Park, down from 47 transactions in 2017. The 2018 sales returned an average of 9.3% more in the way of dollar value, with mean transaction values increasing from $2,613,643 to $2,857,324. 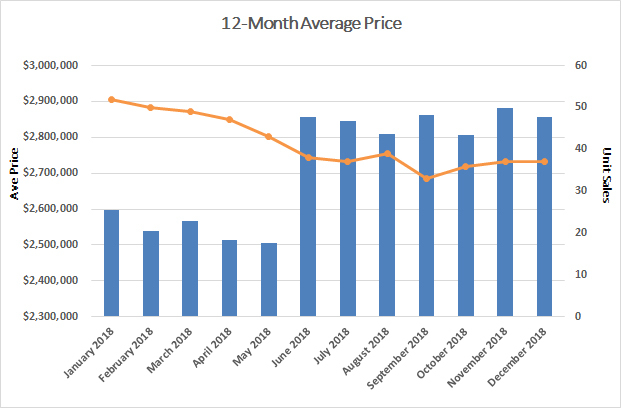 The value increase affected both detached and semi-detached properties, with detached homes seeing a 15% increase to $3,144,800 and semi-detached properties increase to 19.5% to $1,638,000.